Yes, it is a French word. I never knew that is the derivation of the word. 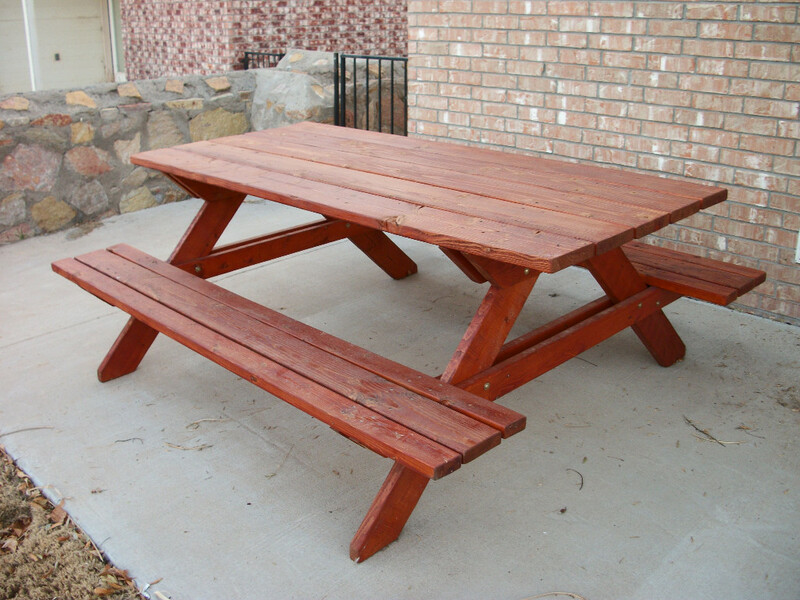 We, of course, call it a picnic. According to allabouthistory.com “We are unsure what the word pique actually means. There are two options: leisurely eating (picking) or a delicacy food. Nique was selected since it rhymed with Pique. Historians have found this french word in references outside the French language as early as 1748 and into English by around 1800. 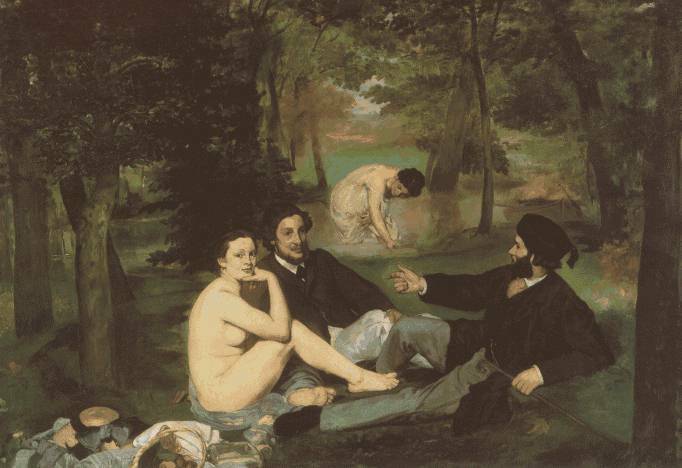 The famous French painter Edouard Manet’s Le Dejuner sur l’herbe (Luncheon on the Grass) is one of the most famous depictions of the idea of a picnic, however there is a tapestry that dates back to the 1070s that depicts a banquet outdoors. The Bayeux Tapestry, which is 230 feet long and 20 inches tall was apparently commissioned by Biship Odo the half-brother of William the Conquerer. It is made of linen with the images made of embroidered colored wool yarn. Back in January of this year French President Emmanuel Macron announced that the tapestry would be loaned out to the British Museum in London, England in 2022. 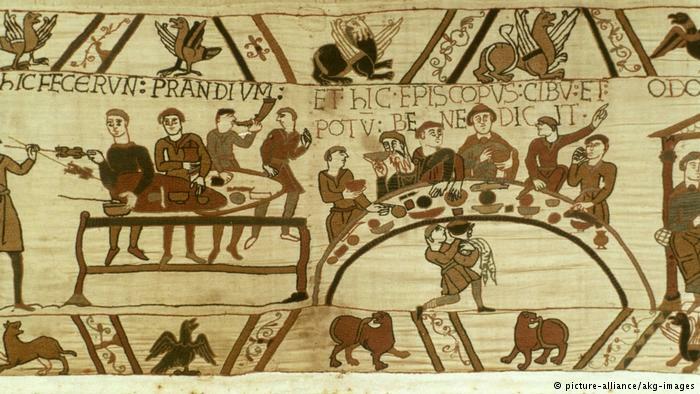 This will be the first time in 950 years that the tapestry will leave France. 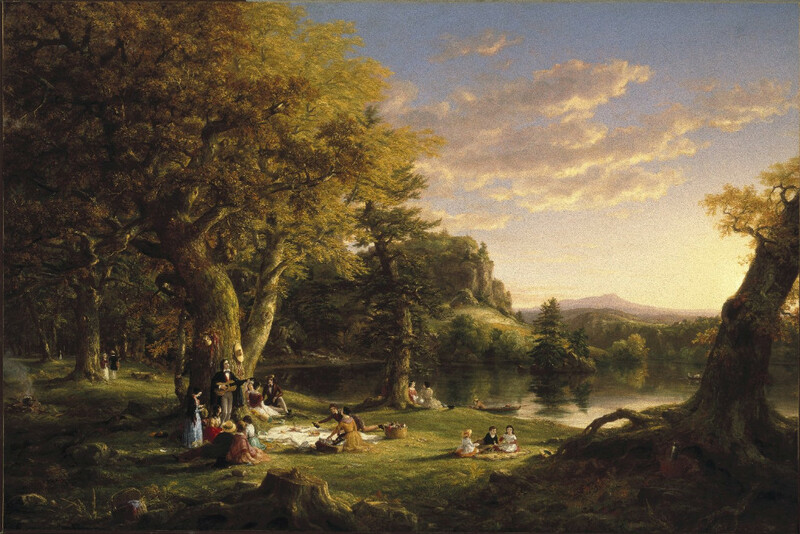 Thomas A. Cole painted “A pic-nic Party” in 1846 showing the people using a blanket spread out on the grass as a table. As picnics became more popular it was suggested, for reasons of etiquette that picnickers should bring canvas camp chairs, pieces of carpet, or mats to make it more comfortable and to keep the dampness of the ground from soaking through the clothing while seated at the picnic. You might wonder why I picked the topic of picnics this week. The answer is quite simple though a bit convoluted. It all started with a picnic that was scheduled for August. As I have mentioned before, I am a member of the Eugene Downtown Lions Club. 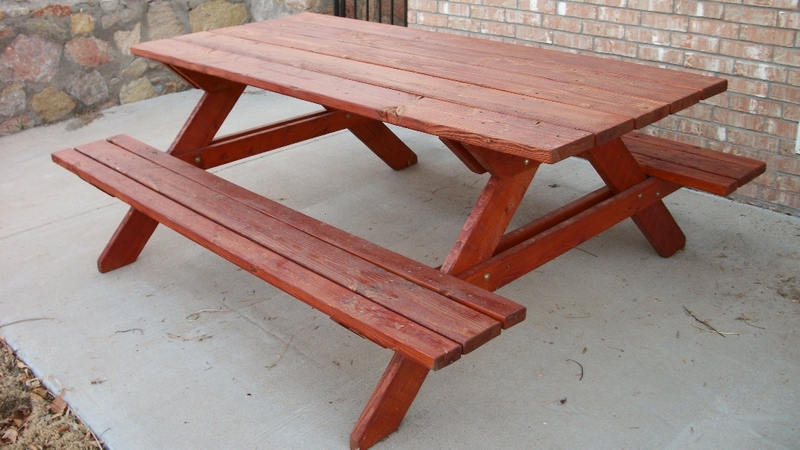 We have an annual picnic for our members and it was scheduled for Wednesday August 8th from 5:00 pm until 8:00 pm. You might remember that we were in the throes of a heat wave. Having a picnic on a hot day, actually very hot, would have been possibly uncomfortable in itself, but what complicated the situation was the thick haze and smoke over the Southern Willamette Valley from nearby wildfires. The combination of a weather forecast for a high temperature from 95 to 100 degrees and the smoky air resulted in the picnic being postponed until September 12th. The hope was that the high temperatures and smoke would dissipate and not be an issue. As luck would have it the smoke and hot temperatures were gone, but a new complication arose. 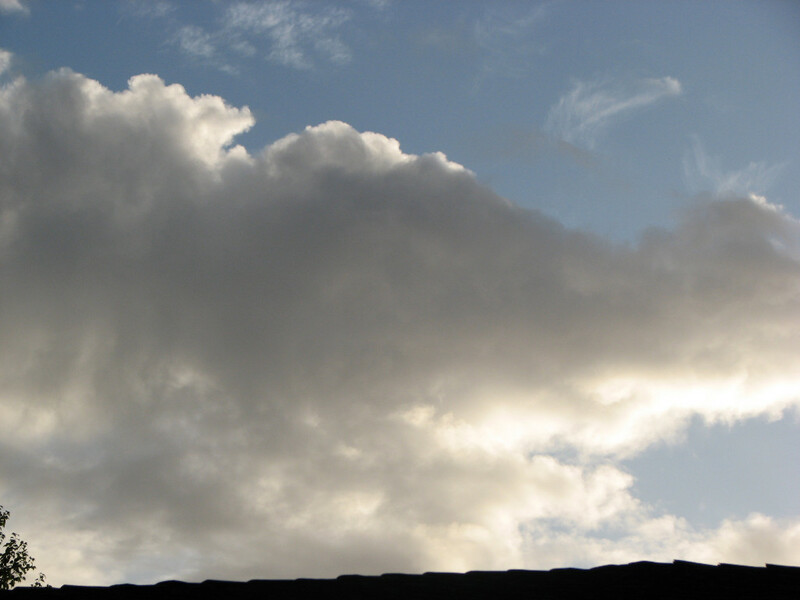 Temperatures had modified to the upper 60s and low 70s, but the clouds moved in and were producing showers and possible thunderstorms. I followed the weather pattern closely and prepared a forecast early enough for the picnic organizer to send out an email alerting the membership to bring towels in preparation for showers falling on the tables and chairs so we could dry them. I was very fortunate in seeing the day before the picnic what seemed like a break from the showers that would occur during our gathering. It did rain quite a bit earlier in the day, but during the festivities we only felt a light drizzle for a couple of minutes around 5:30 pm. 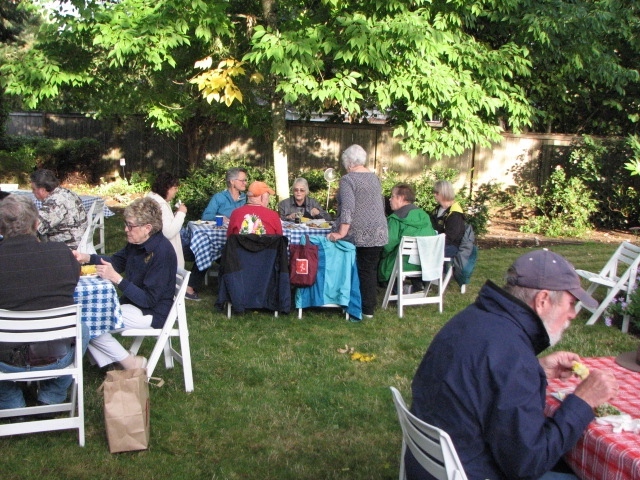 A great time was had by all and the food was excellent including fresh corn-on-the-cob. The temperature was cool enough to wear light jackets, but that is preferable to the sweltering 90s. It just shows how a bit of determination and planning can pay off.